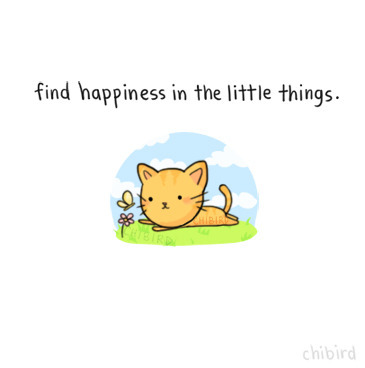 I know I have talked about this before in my blog, small things that bring happiness to our life. I have always believed in that even though big things do matter in life, small things also bring a lot of happiness in our life. This morning I had a big smile when I discovered AS had packed the sauce for my lunch. This morning I was bit clumsy getting ready for work. May be it was the long weekend that was making me clumsy or my laziness but I was doing everything very slowly. On the other hand, AS was fresh and already ready to go. Therefore, he packed lunch for us and asked if I wanted sauce with it. I knew he was already doing a lot packing lunch, yogurt, fruit that I didn’t want to bother him more so I answered NO. So, when I came to work while unpacking my lunch to put in the fridge, I discovered that he had packed a small tub of sauce anyway. I felt so happy that I texted him thank you straight away. He was so thoughtful and kind and it made my day. Do you agree with me that happiness in small things is important? Please share your experience. This entry was posted in He said and tagged happiness, happy, nice gesture, small thing. Bookmark the permalink. It is in little, UNEXPECTED things that one feels great happiness.